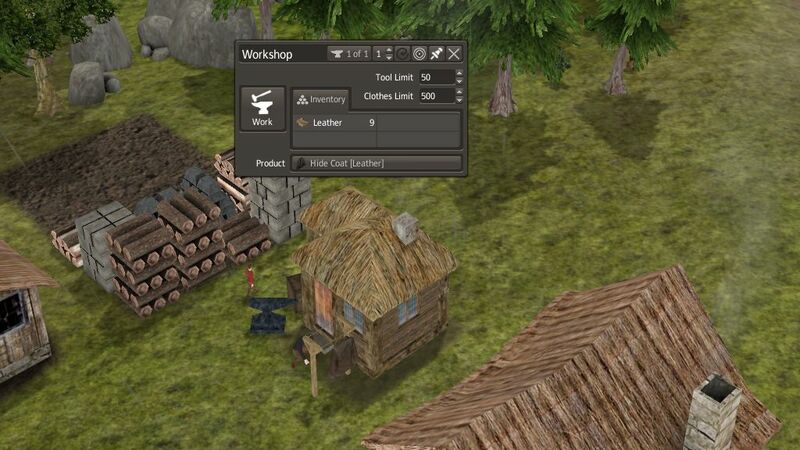 Version 1.03 - added a Workshop which can produce iron tools / leather coat. Edit: Uploaded a new 1.03 to fix a conflict with trees spawning wild food. Edit2: Another upload to fix the too cheap taylor. They are 3x3 woodhouses and perfect to begin a game with. They can hold 4 persons but any size of family can move in. may the world continue to love trees!